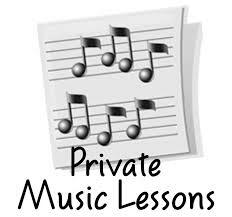 Available for private or group lessons on Piano, Guitar, Mandolin and Ukelele. I teach both adults and children. Lessons may be arranged weekly, bi-weekly or flexible according to your schedule. © Copyright Merle Robinson, 2013, All Rights Reserved.